Store your (homemade) biscuits and sweets in these beautiful biscuit tins by Kitsch Kitchen. 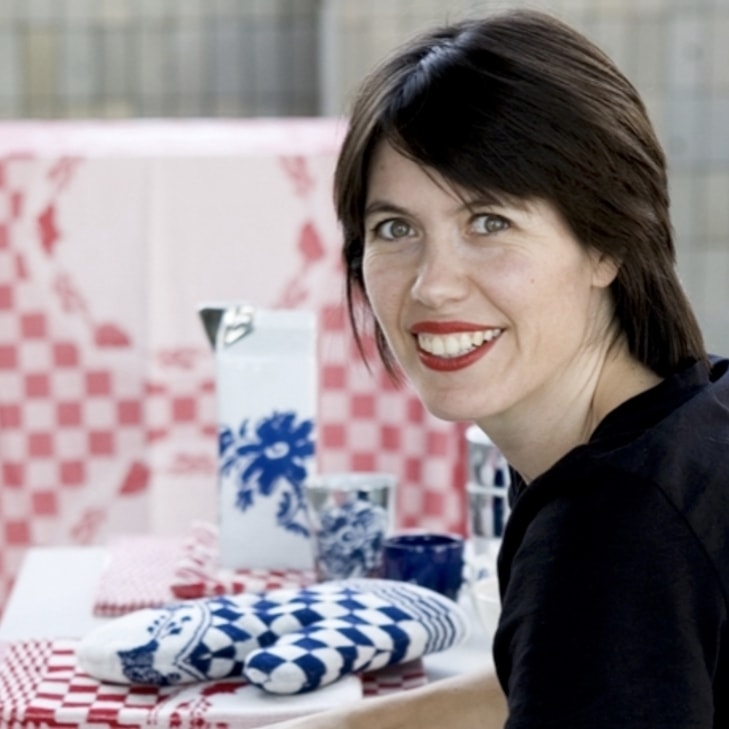 This set includes two biscuit tins, a smaller one with a blue flower on the lid (Ø 18 cm), and a larger one with a red flower on the lid (Ø 22 cm). A beautiful eye-catcher for your kitchen! Looking for (biscuit) tins that make you happy? 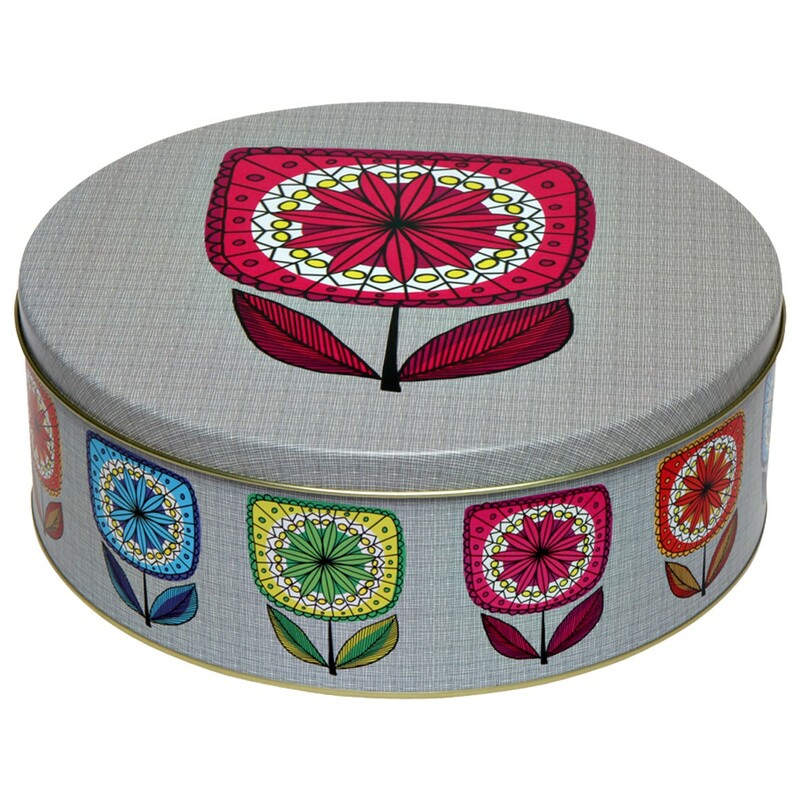 These beautiful tins by Kitsch Kitchen from the Katinka collection have a colorful floral print. The print was influenced by the 60s. 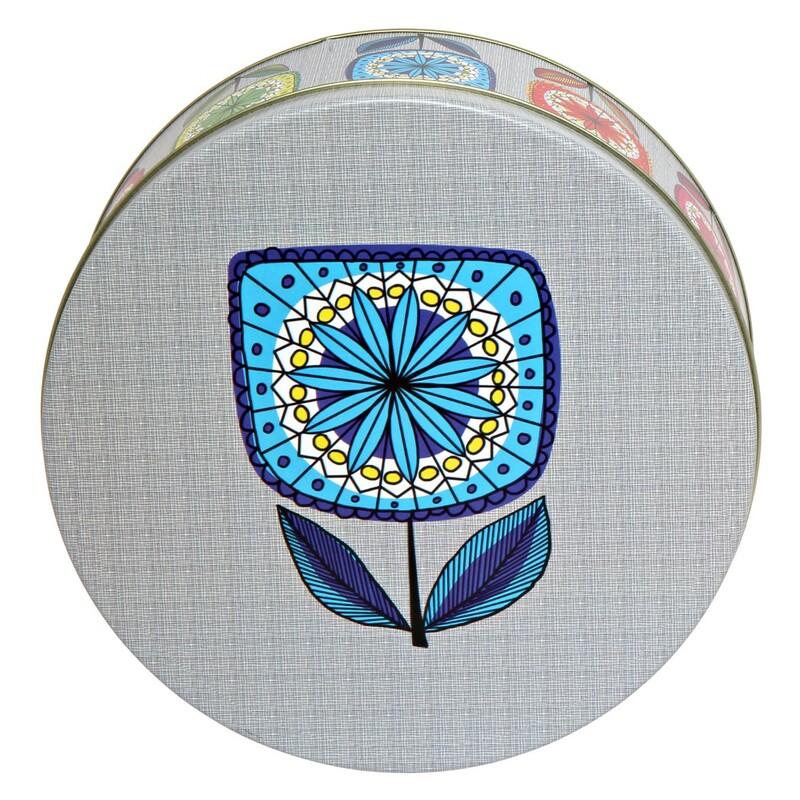 The set includes two biscuits tins, the smaller one with a blue flower on the lid, the larger one with a red flower on the lid. Don't biscuits just taste that much nicer when you take them from a beautiful tin rather than the packaging? Store your biscuits in these biscuit tins by Kitsch Kitchen. Whether you've made them yourself or not, your biscuits will stay nice and fresh for a long time in these tins. With these colorful biscuit tins, you'll love serving your guests delicious biscuits. Interested in a different biscuit tin? 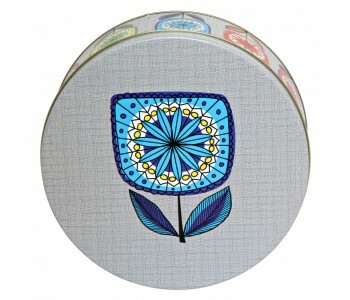 Please take a look at the other biscuit tins in the Kitsch Kitchen Circus collection.